Why do you Need to Consider a Customer Community? A customer community is defined as places or platforms for customers, experts, partners, and others to discuss a product, marketplace, post reviews, brainstorm new product ideas and engage with one another about a company’s products/services/brands. Online customer communities are online platforms for similar activities. They have gathered steam in recent years, majorly because of the boom in the social media platform, evolution of smartphones and the cheap and easy availability of the internet. These technologies have facilitated communication-making interaction smooth and easy. This is the era of customers. This has been an important factor in fueling customer community, who have gained powerful dynamics with businesses and brands. Consumers have a greater say in deciding the price of the product and negotiations in terms of deals that want to strike. Learn more: What is an Online Community Portal? This attribute has also revolutionized and promoted the democratization of how information flows online. Instead of just a few expert sources providing information online or offline, consumer reports and consumer community has now become a trusted source, as the information offered on these platforms are first-hand. A customer community is yet another outgrowth of customer’s voice becoming supremely important. 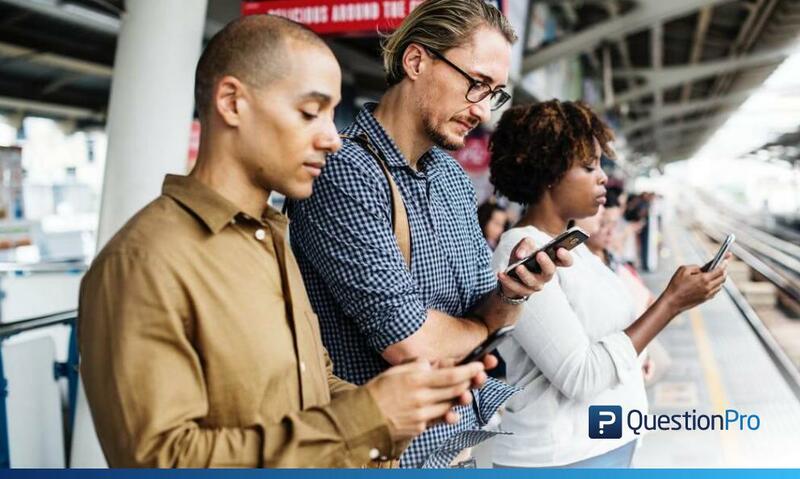 Customers have turned into communities because they offer real-time information to engage with a company, as opposed to the more traditional communication channels. Customers sometimes promote anonymity to discuss or write about poor customer service without having their information attached to the comment. 1. Blogging: Corporate blogs serve as an important platform for customers to post their opinions, and for other customers to post their opinion on the products or services discussed related to a business or a brand. 2. Surveys: Surveys have always been the most powerful tool to collect feedback from customers. Create and conduct surveys, polls, and questionnaire to collect opinions and also use it as a platform where you can create a dedicated dashboard, to view the overall analytics of the responses received from the customers. 3. Email: Send emails to a selected group of customers and ask them for their opinion. High end, loyal customers are usually the ones who render the most honest responses. Use these responses to make the necessary changes in your products or services. 4. Discussion Groups: Discussion groups or focus groups are one of the most candid ways of understanding what the customers feel. Customers can ask questions and discuss issues directly either with the company employees or company representative as well as other customers in the forum organized by categories and topics. 5. 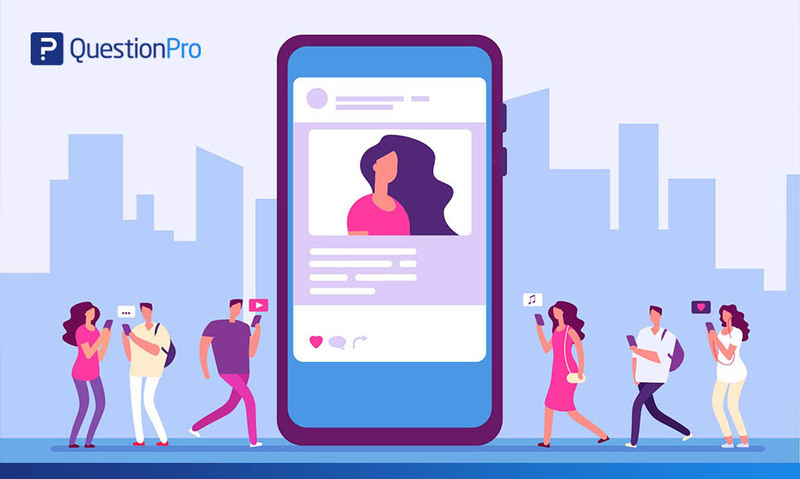 Social Media Platform: In the last decade or so social media platforms have become an extremely effective platform for customer voice and opinion. This platform has democratized the entire outlook of customers voicing their concerns. In the online community, members can do the same sort of things, such as posting an update, uploading and sharing files, links and pictures, commenting etc. What is the fundamental reason for you to build a customer community? It is important for you to understand why are you building a customer community, some of the reasons could be to improve the quality of your products and services, making your brand more visible, increasing customer loyalty etc. How many members do you think you want in your community? Decide whether you want a closed community or a public community, where users can simply add themselves or would they need an invitation from an existing community member? The number of active threads you are expecting at one time and other such requirements. What is the user’s job title in your customer community (both company and role)? If the users in your customer community have sufficient product and company knowledge, will you be getting GDPR compliance, will you excluding members from certain countries etc. How much information will they be sharing in a given year? The information shared will be in terms of a number of topics, posts, leads, deals etc. So before you start a community makes sure you have answers to these questions. Do you wish to have a community moderator? What analytics are you aiming to achieve? Real-time alerts, social media monitoring, daily reports executive dashboards etc are the forms of analytics and data that you can collect from such customer communities. Know beforehand what are your needs. What will be your usage patterns? 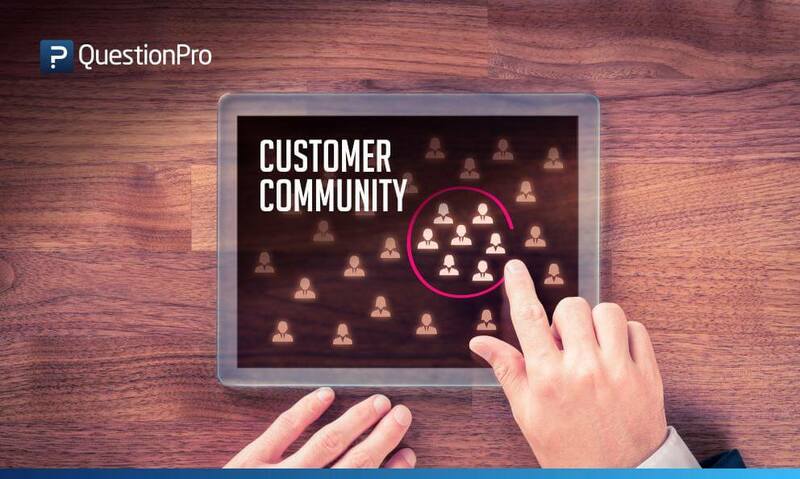 What will your customers come to the community for? What are your customers trying to achieve by logging into the customer community, with whom are they trying to communicate, what information will be shared on the platform etc? Do you need ambiguity of your customers? There will be certain topics, that will require ambiguity of the customer or a hidden customer identity. If such is the case then these criteria should be pre-mentioned also a disclaimer should be shared with the participants. What is the content horizon for the community? What will be your content archiving strategy, will some data get hidden after a few months, will this be automatic or this has to be done manually, will humans do it or do you want an artificial intelligence interface? To empower your customers: Give your customers a destination where they can access first- hand information from backend systems, apps, and other records. 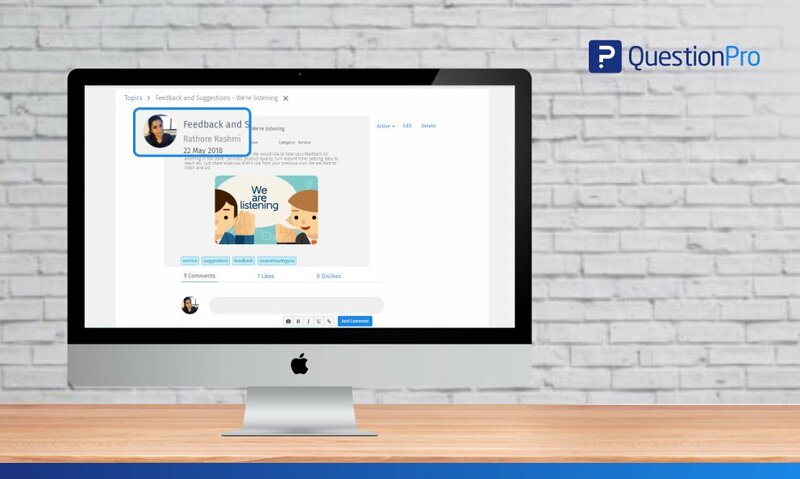 Through these platforms, your customers can discuss and add comments and you as a business or a brand will be able to pick those feedback to make necessary changes in your products or services to make it more market acceptance. Give your brand a 360-degree boast: Out of the box thinking, seamless customer experience, providing a suitable platform for them to interact and communicate will give your brand the boast and a competitive edge against all other similar players in the market. 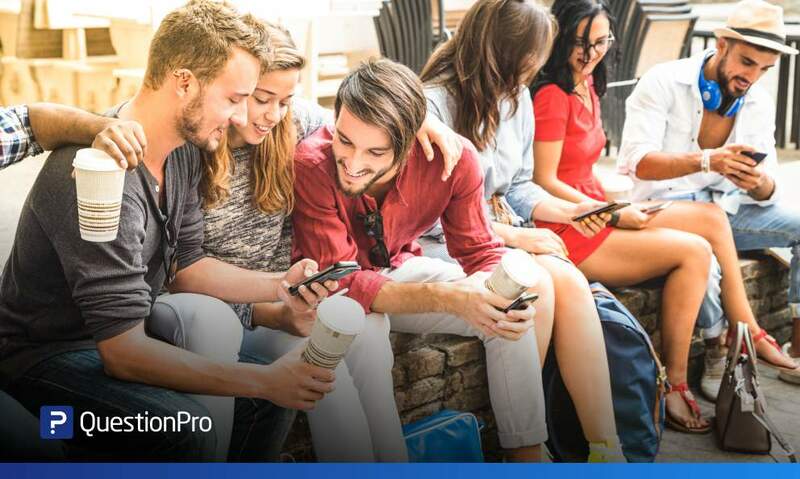 Get answers from experts- your customers: Create a vibrant customer community that keeps customers coming back time and again. 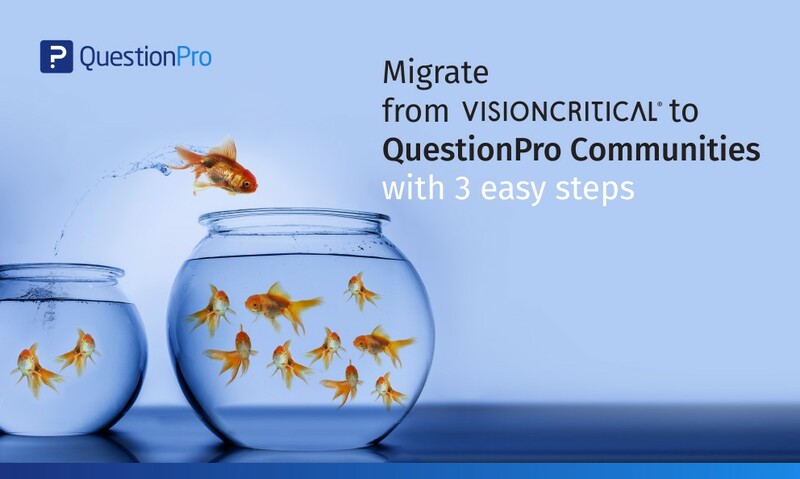 Add updated questions and answers and other relevant material to keep your customers engaged. Offer a personalized feedback to them and make it easy for them to collaborate and turn your customers into your brand ambassadors. Give them a fine customer experience: Make sure you personalize every touchpoint by delivering information based on the customer profile information. Remember nothing hurts more than providing wrong information. Give your customers the most relevant answers to the questions they ask.